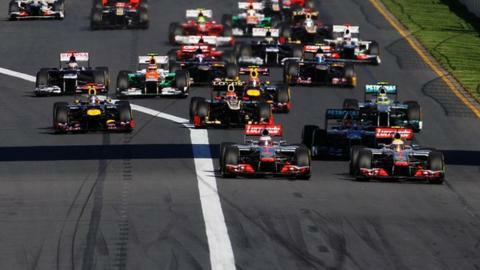 Formula 1's governing body has confirmed there will be 19 races in 2013 after a home could not be found for a 20th race. A provisional date had been set aside for an additional European race on 21 July but a deal with a host circuit could not be reached. Turkey, Portugal and Austria had all been touted as possible hosts after a new race in New Jersey was postponed. The European Grand Prix had already been dropped from the 2013 calendar.